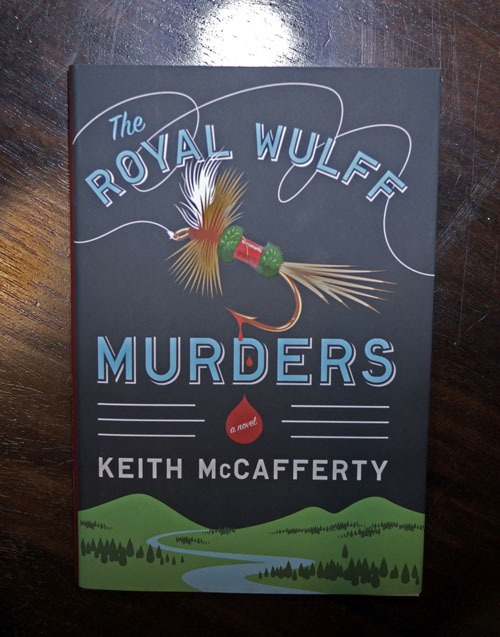 Win a copy of The Royal Wulff Murders! Bookloons.com is holding a contest to give away two copies of The Royal Wulff Muders. All entries due before February 29th. Click here to enter. You can read their awesome review of the book here. hi there, Keith. Maybe we could trade books? “Casting for Ghosts” (a Madison River fly fishing mystery).